I think new shape of spying picture is fake! It is almost similar to Toyota Highlander(USA). It is impossible Toyota is going to launch Prado with similar shape of Highlander. What is wrong with toyota these days, first they destroyed the looks of the Landcruiser, now they are heading for destruction with the prado. 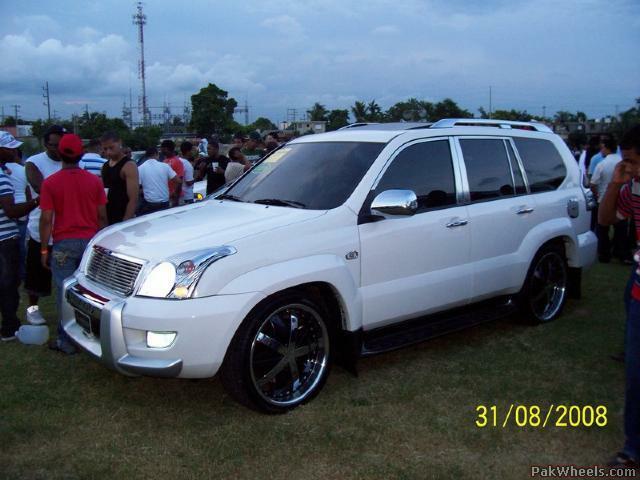 Guys, so you all know, that rendering is not a Toyota Prado, 2010 or any other year, is a fake Prado manufactured in China for their market, not available in other western countries! yo guys this is not what it looks like!!!!!! its been launched now and its much bigger and better looking!!!!!!! I think newbies like to dig old posts.